"Security measures and police patrolling in the area of the Christmas village have been increased," the mayor's office said. The statement comes after an unknown man opened fire near the Christmas fair in the French city of Strasbourg on 11 December. According to the latest information, the shooter has been identified as a 29-year-old local man, previously known to security officers due to numerous criminal charges. He killed three people and wounded 12 others. A total of 720 French law enforcement officers have been mobilized to find the shooter. The Winter Wonders and Christmas Market is taking place between November 30 and January 6 in the city of Brussels. 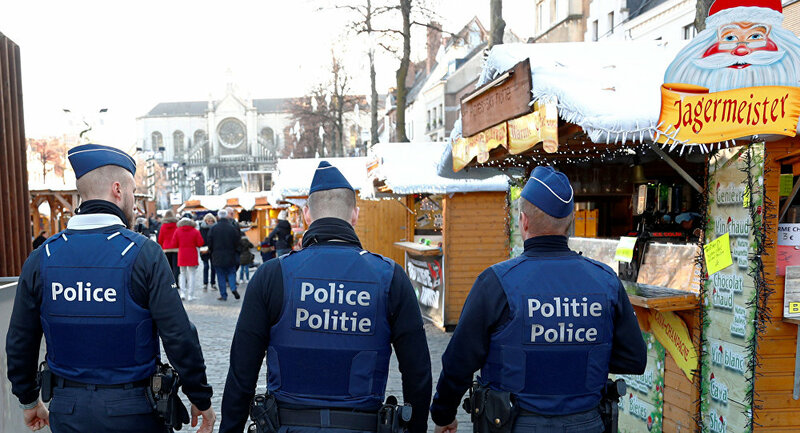 After the incident in Strasbourg, Brussels City Mayor Philippe Close organized a meeting with the city's security services to discuss how best to ensure everyone's safety, despite the fact that the security level had not been raised.